Your Source for Real Estate Information on Buying and Selling Real Estate Property and more! At homesbykenandcaroll.com you can find information on local schools, weather, local information, links and other local resources for The greater Orange County area and its surrounding communities. Ken and Caroll Dembowski of ReMax Select One, can assist you with a variety of real estate services, such as assisting buyers to find their next home in Orange County and assisting sellers in selling their home anywhere in the greater Orange County area and getting the highest price possible for their property. Offering 48 years joint experience selling in Orange County, we know our clients are our most valuable asset and we work to exceed their expectations. Are you looking to buy Orange County real estate? Are you looking for something particular? Please let us assist you find your next home by completing our VIP Home Request form. We will send you listings that match your criteria as soon as we get them. Are you selling real estate in the greater Orange County area? Need to know how much your home or real estate property is worth? Feel free to request a FREE Home Value Request. Tell us a little about your home or property and we will create a personal Real Estate Portfolio Review for your property. Buying or selling your next Orange County home or property can be the single the most important transaction in your life, therefore it is important you work with someone who has the experience, professional expertise, and integrity to make your next real estate transaction pleasurable and stress-free. 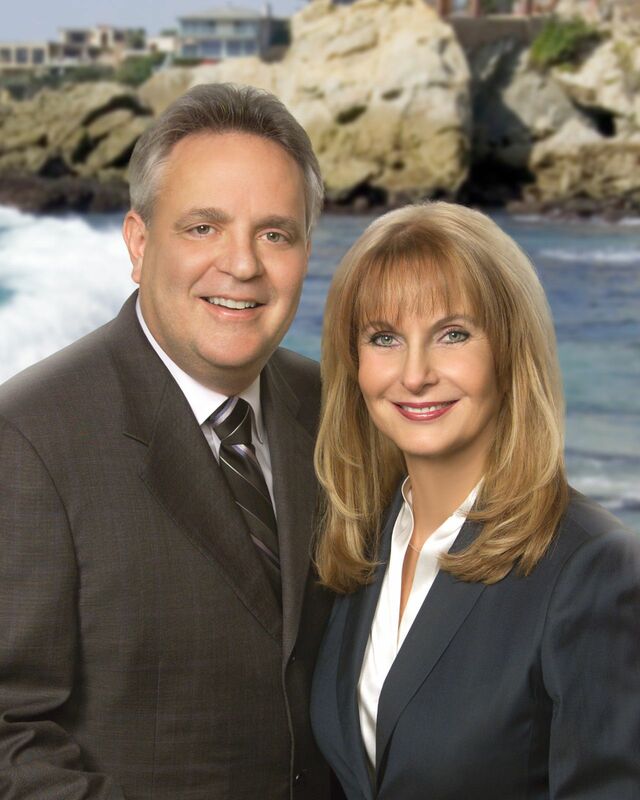 If you have further questions about the greater Orange County area or real estate trends and values, please don't hesitate to call Ken and Caroll Dembowski at (949) 388-5001 or send an email. Thank you for your time and we look forward to being of assistance to you!